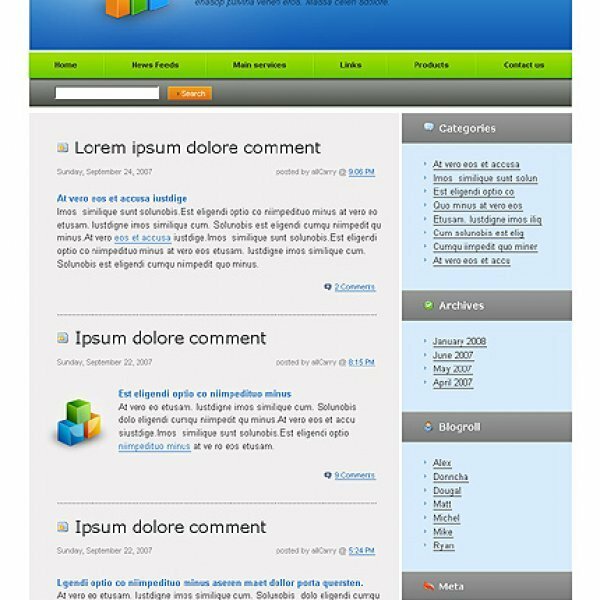 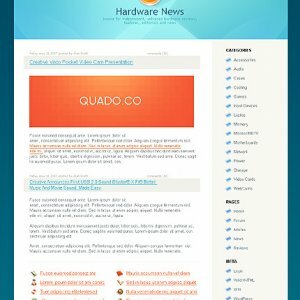 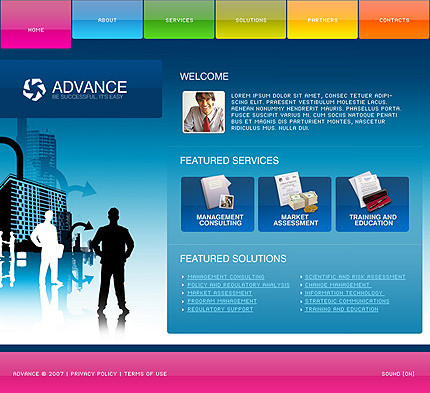 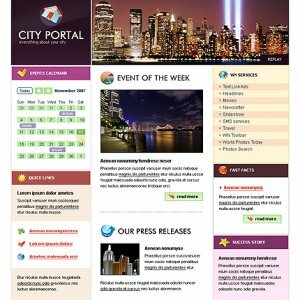 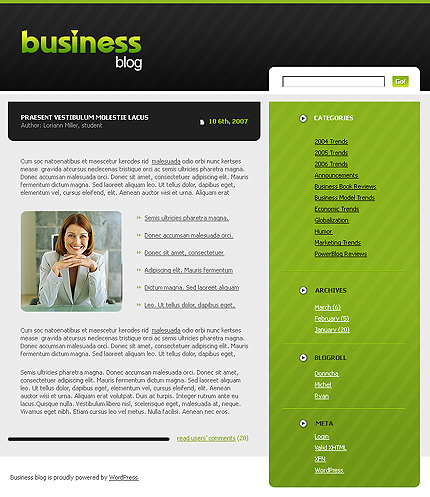 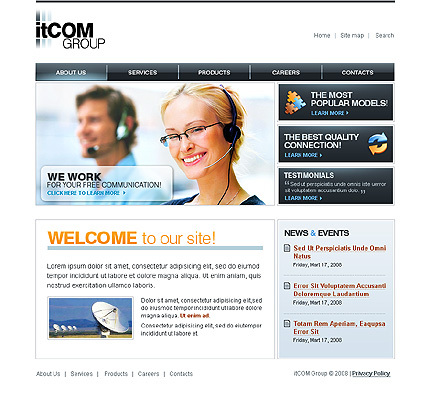 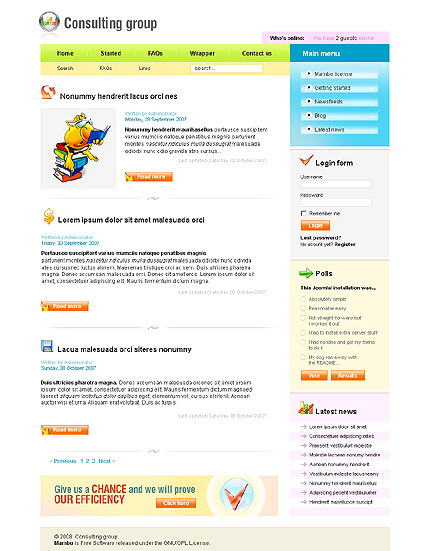 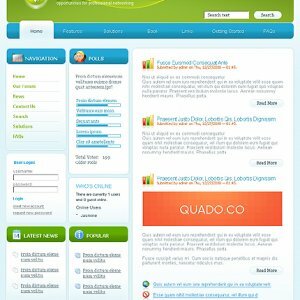 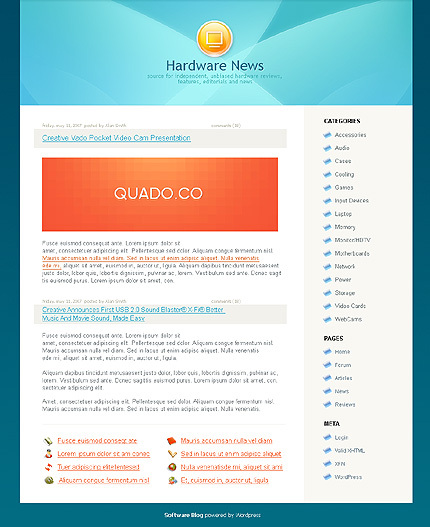 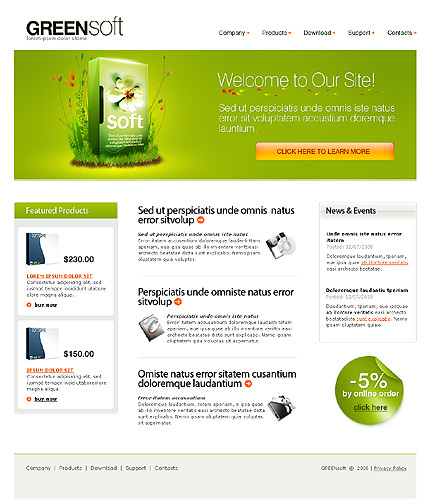 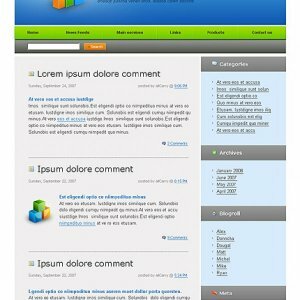 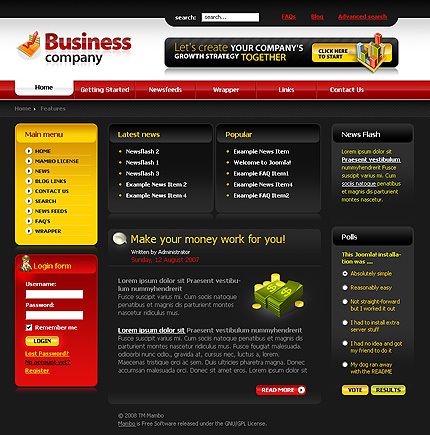 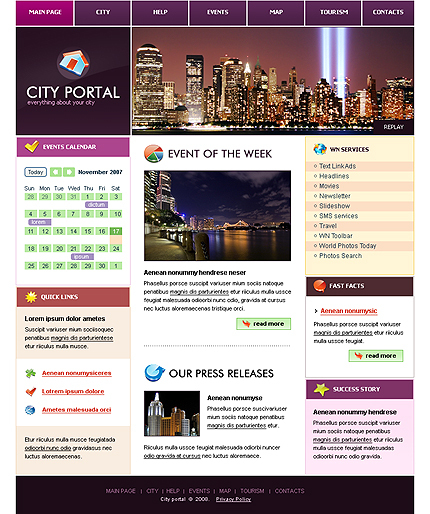 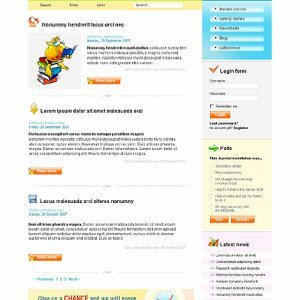 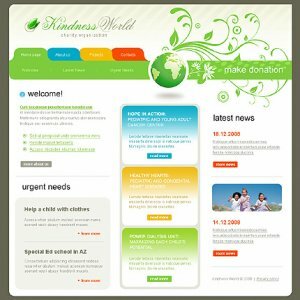 Template Dzine website templates, flash templates and other products are ready-made web designs, that can be used as a basis for fast and high-quality website. 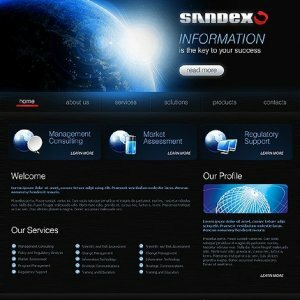 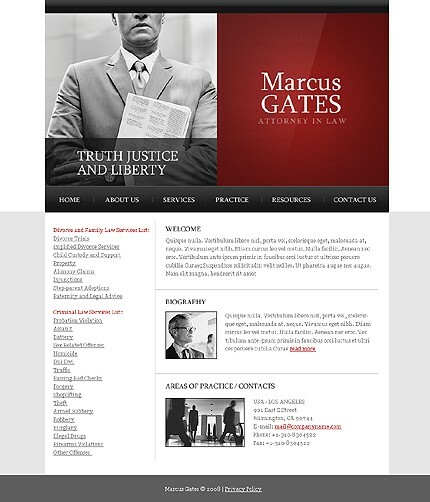 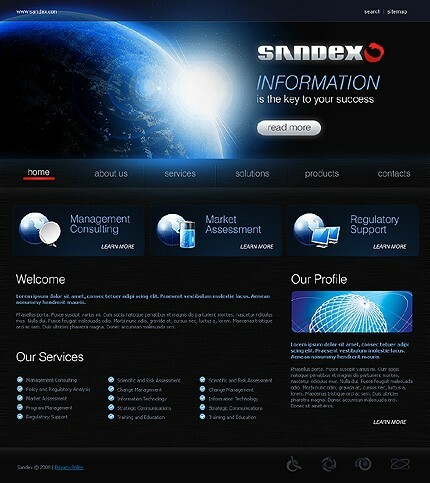 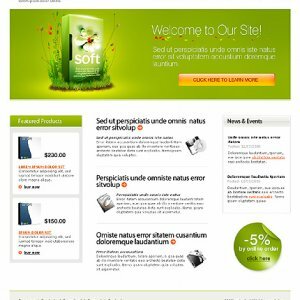 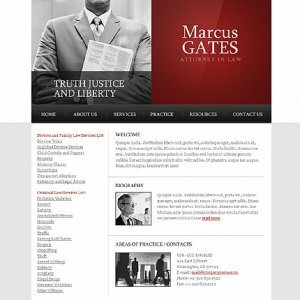 Our website templates, flash templates and all other products are completely customizable and ready for immediate download. 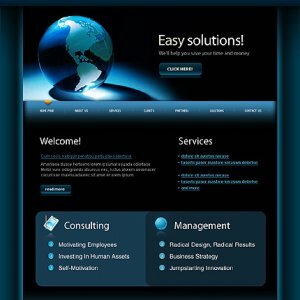 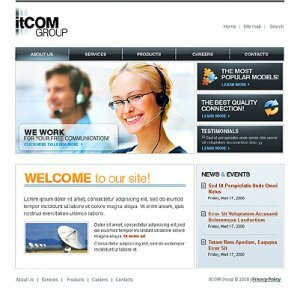 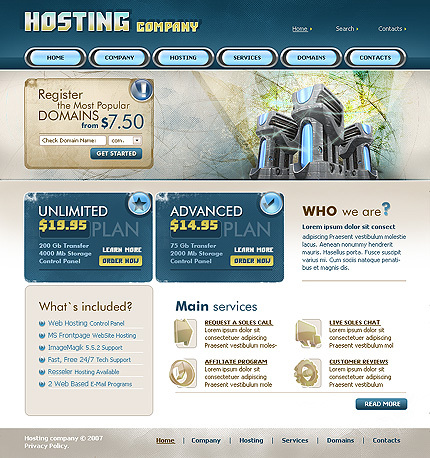 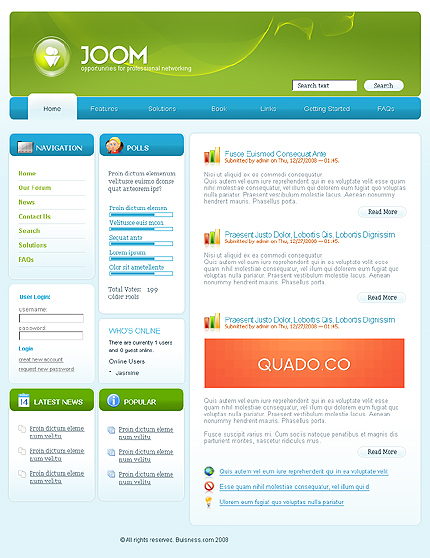 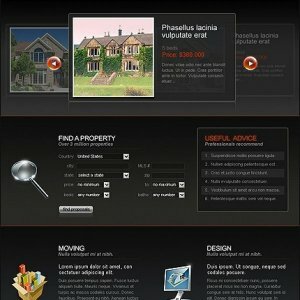 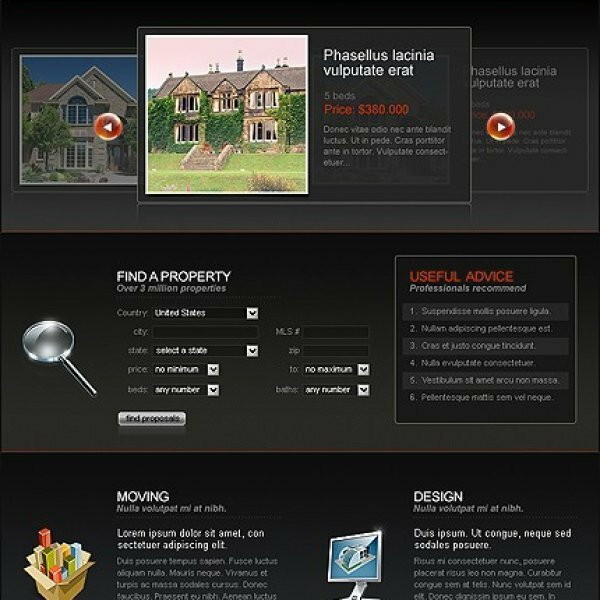 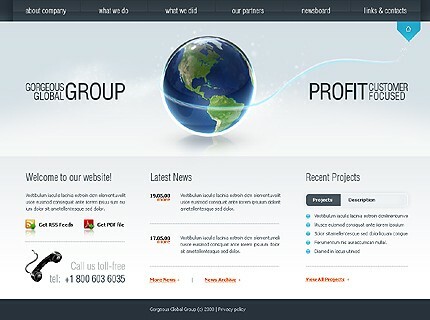 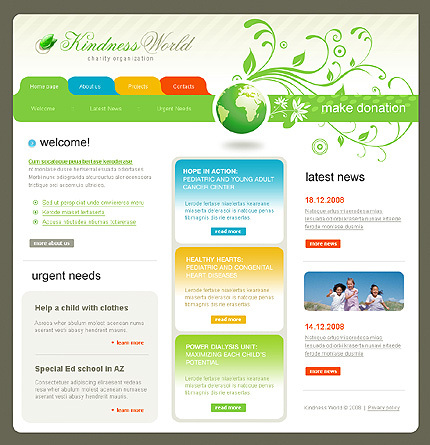 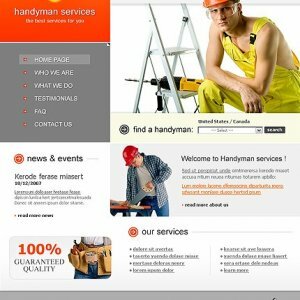 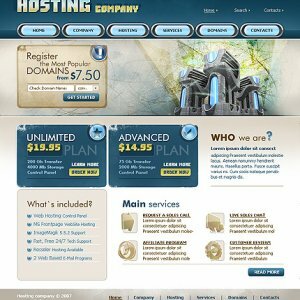 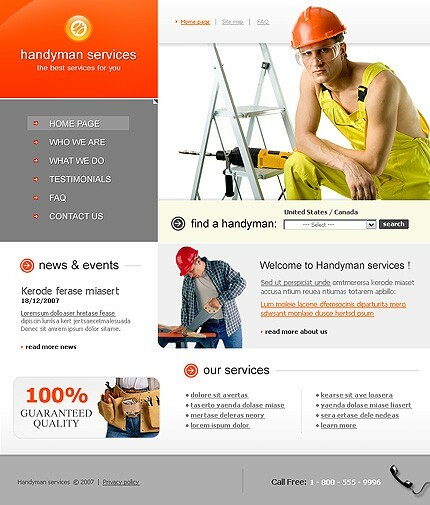 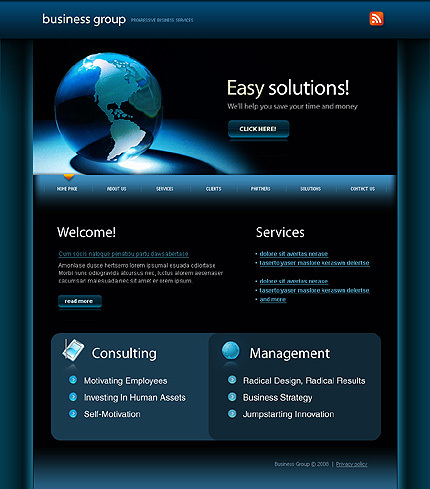 We at krishnatechnologiesindia.com do our best to provide you with web templates design of premium quality.